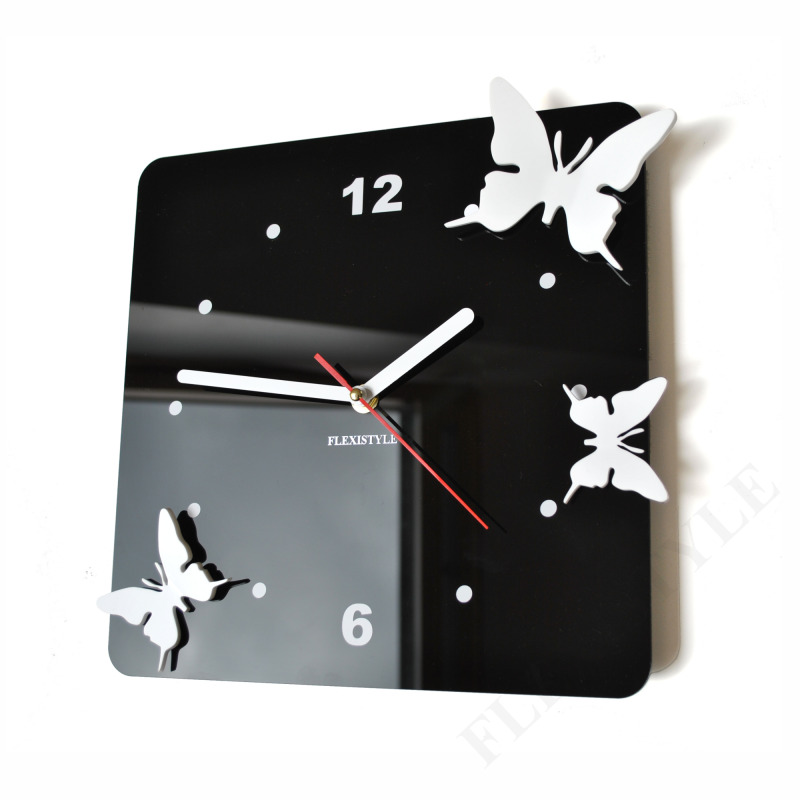 Beautiful wall clock with flying butterfly. 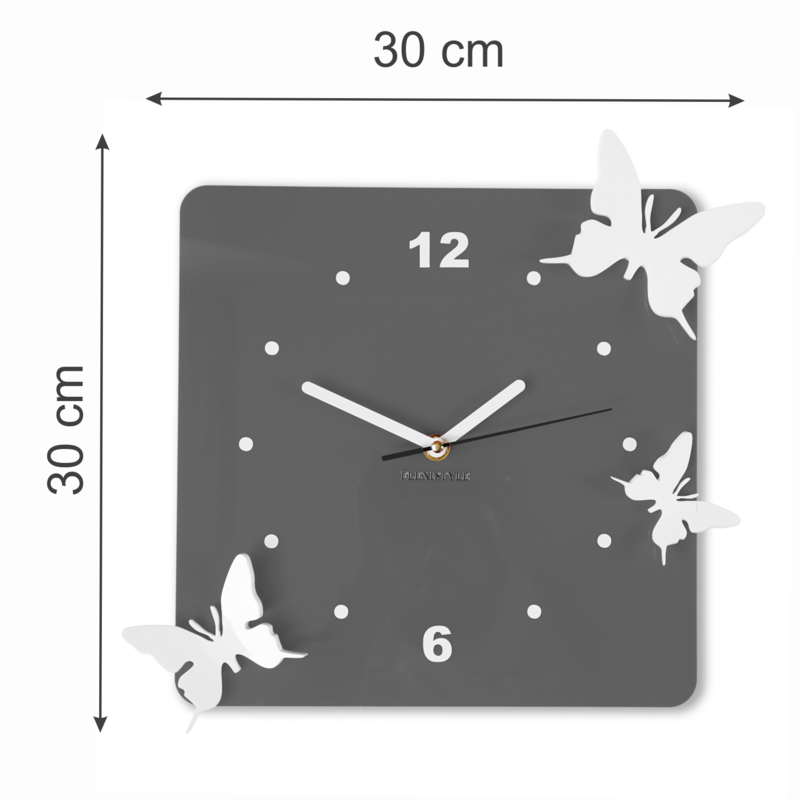 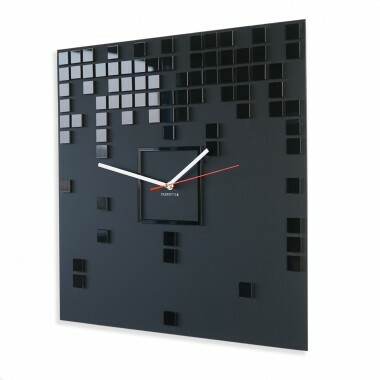 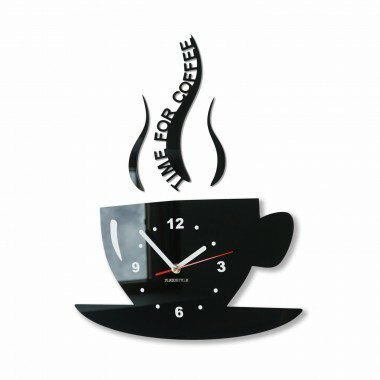 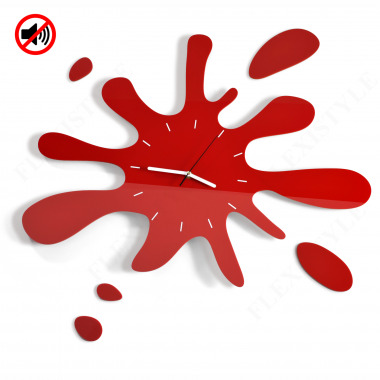 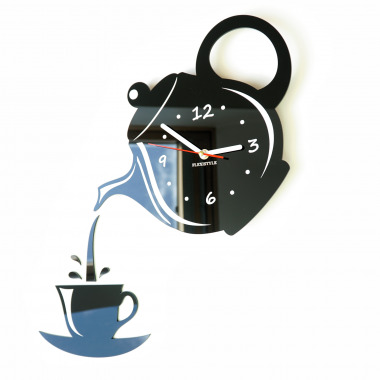 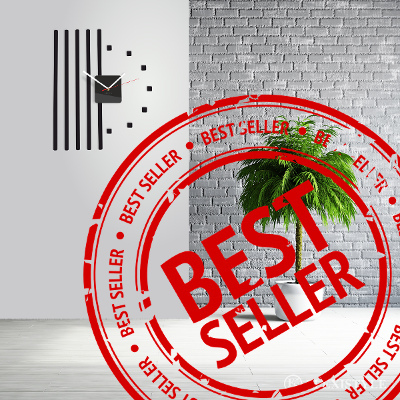 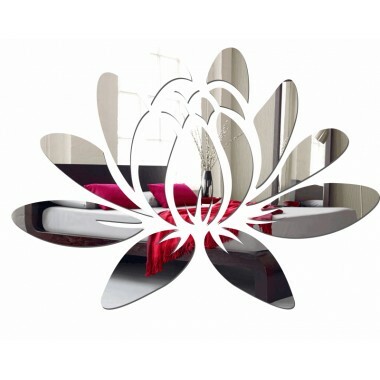 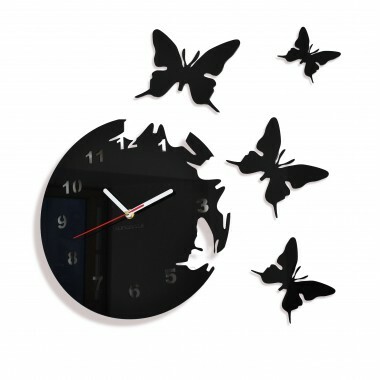 Original Wall clock flying butterflies with 3D butterflies is a funky and modern decoration for each kind of interiors. 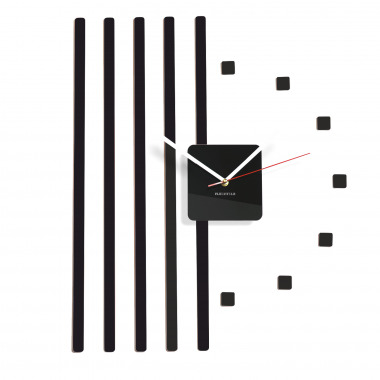 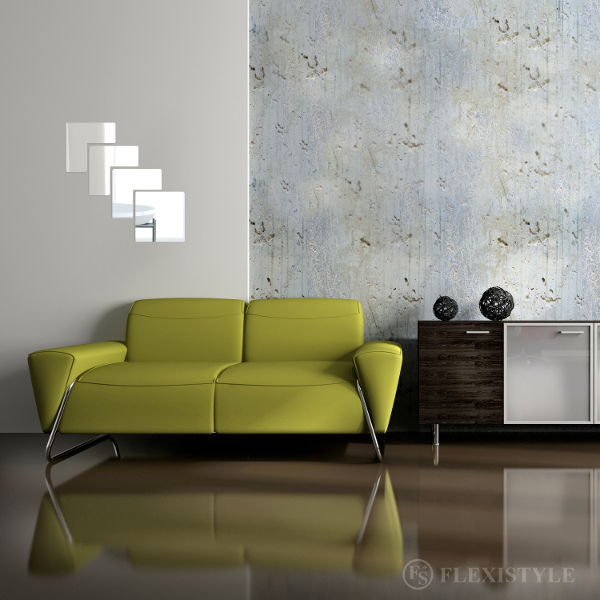 White butterflies ideally contrast with wall clock face.